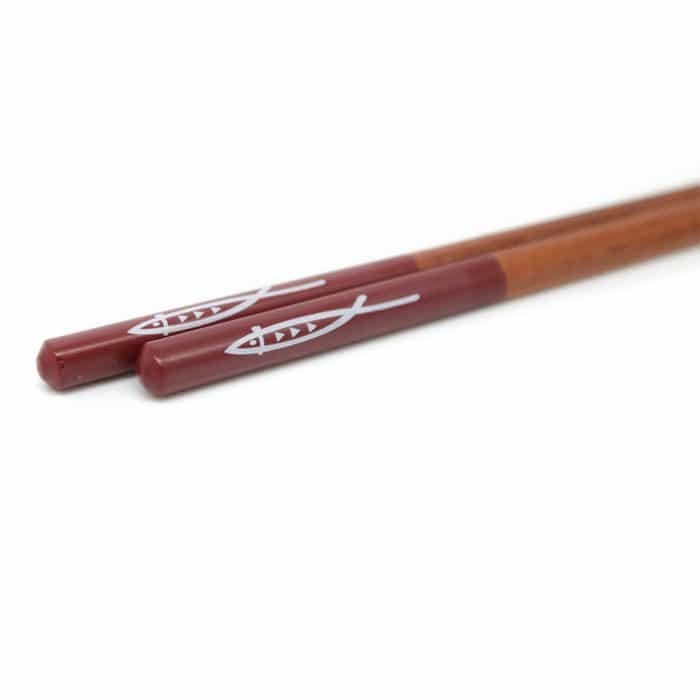 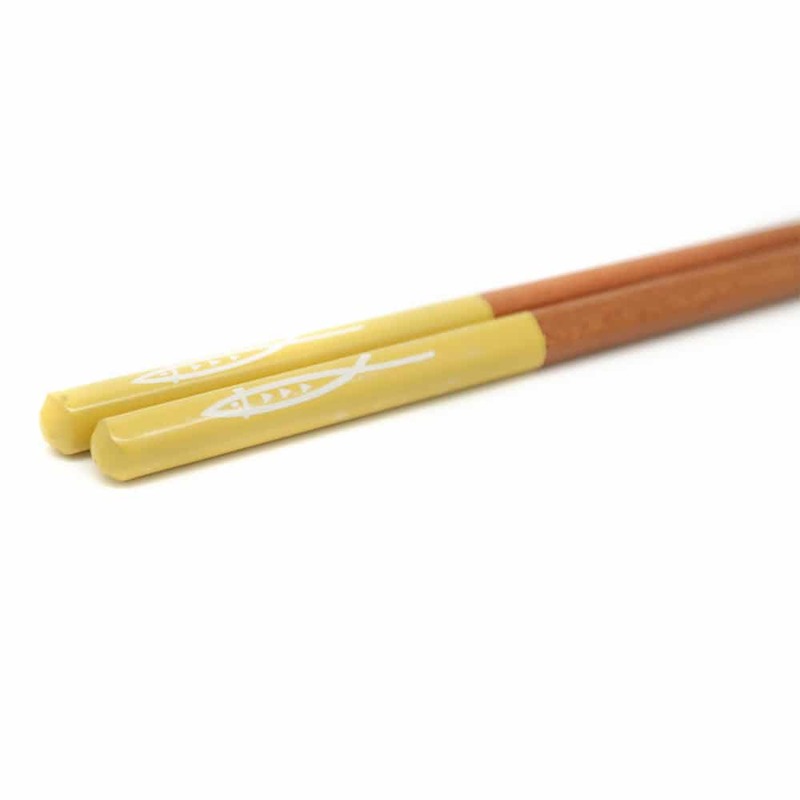 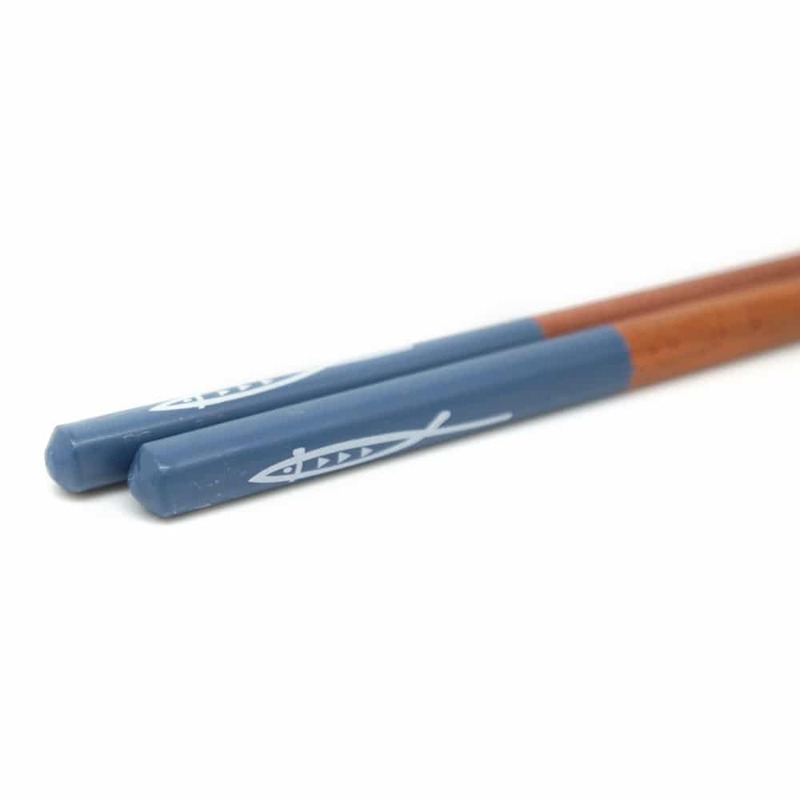 These fish Japanese-style wooden chopsticks set makes a great collection to your kitchen. They come in 5 different colours with a unique fish design. 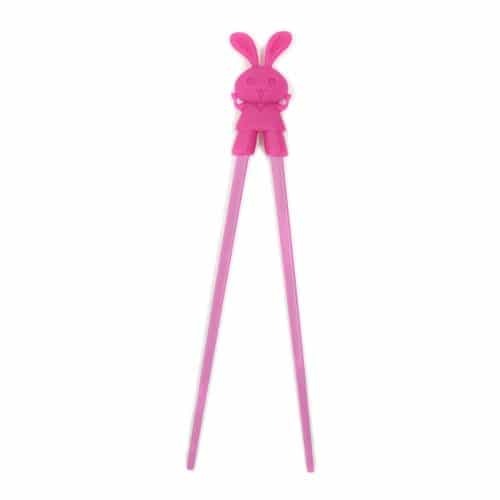 They are easy to wash for quick clean up. 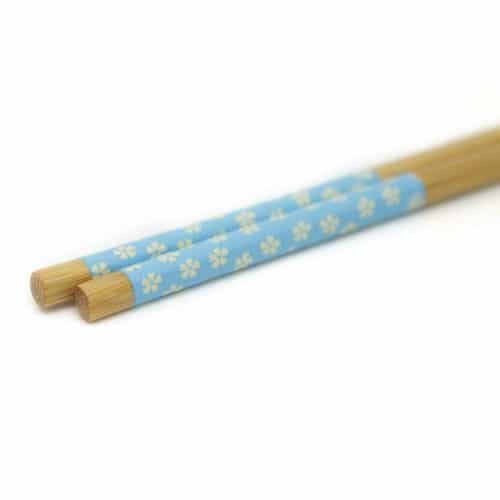 Made from natural, ecofriendly bamboo. 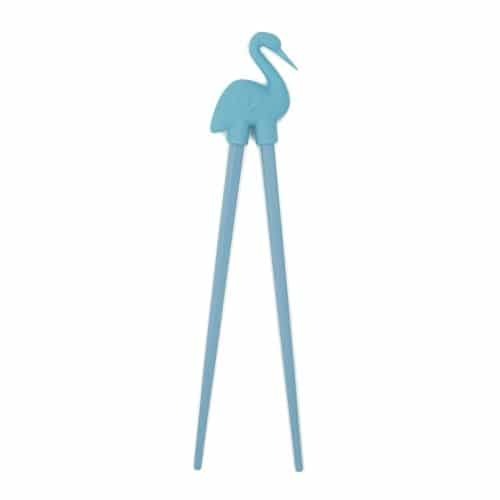 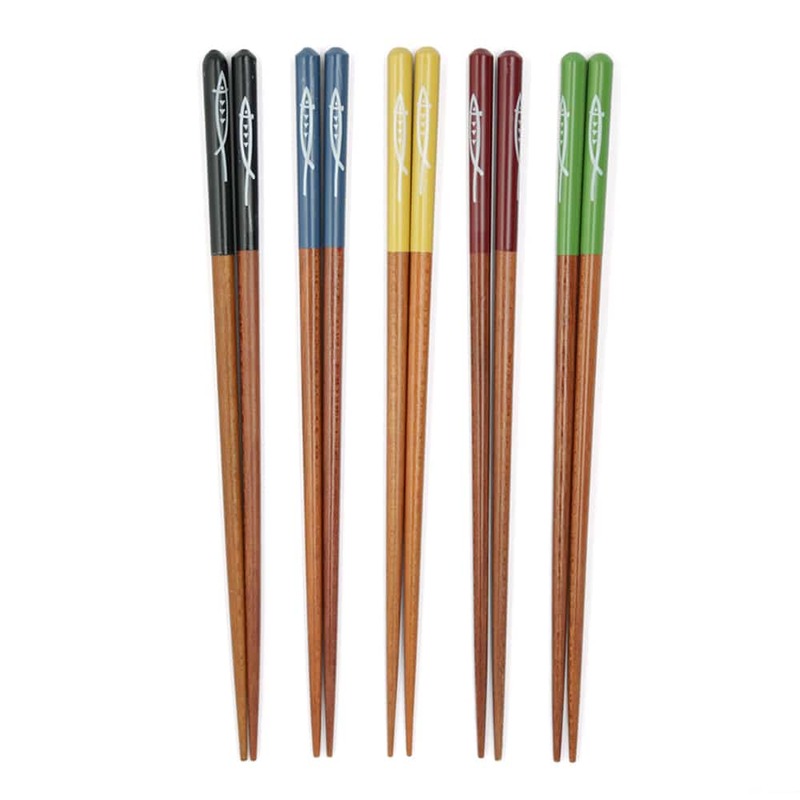 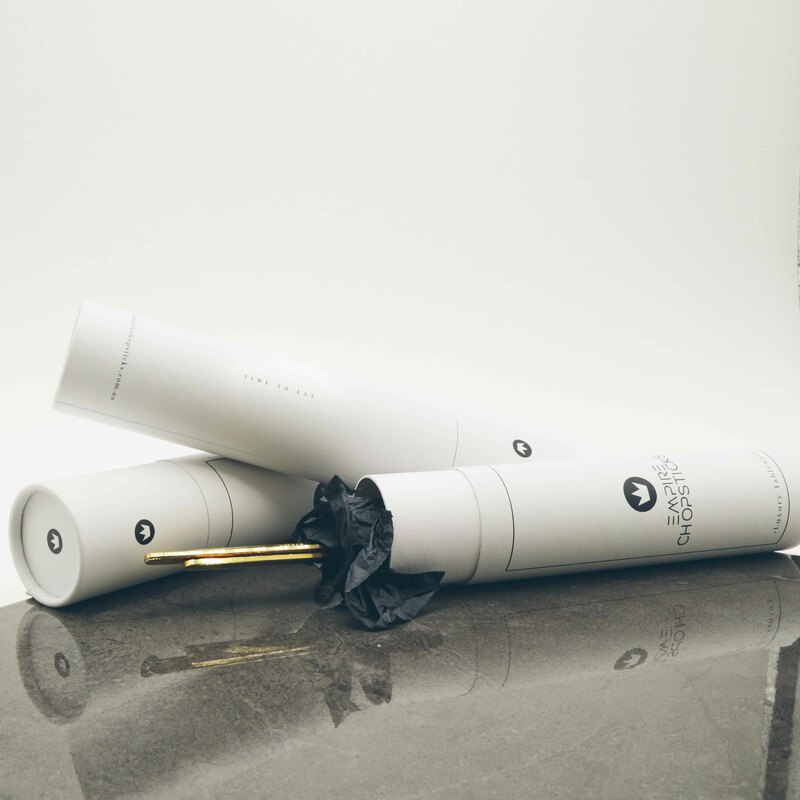 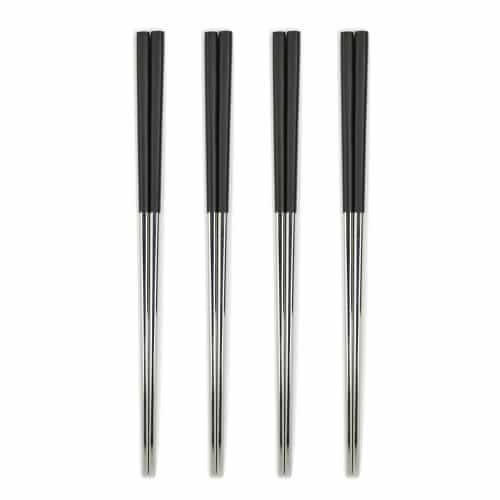 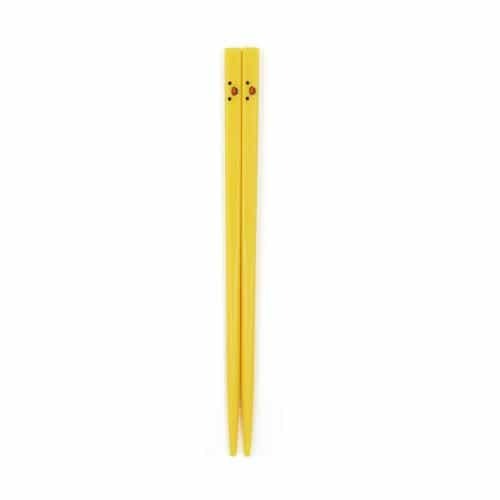 • Package comes with 5 pairs of chopsticks in blue, black, yellow, red and green.